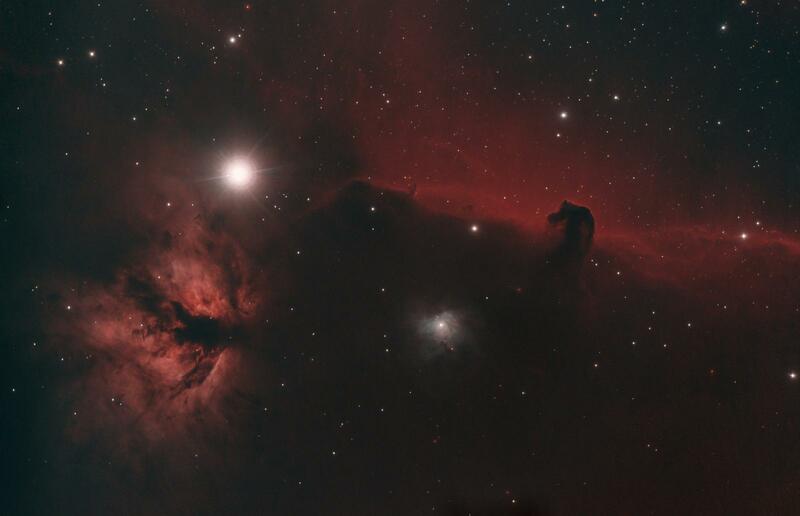 Three years ago I captured subs with my modified T3i of the Flame and Horsehead nebulas. 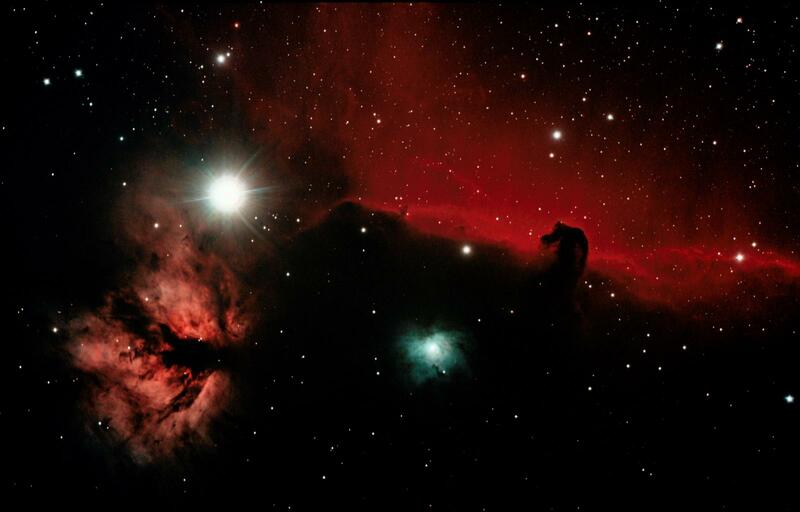 Last night at a meeting with some imaging friends we helped a member process their Flame and Horserhead image, which inspired me to revisit my old data. Here is my old attempt from three years ago. Here is my reprocessing. Much of my learning has come from CN. Thanks! It's fun going back playing with old data. I was just looking back at some of my old images and revisions. It's crazy how much data you can leave on the table with processing. Nice work.